They say (on google at least) that a cold normally lasts between 7-9 days. I’m hoping it’s only bad for one or two days though. I’ve got things to do and people to see. But till than, some down time is seriously needed. I’m couch sitting and channel surfing while doodling and plotting. So, I’m not an artist, if I’m talented at anything it’s photoshop or photography, I can’t draw. Or at least not in common sense. I’ve morphed it into something I can handle. 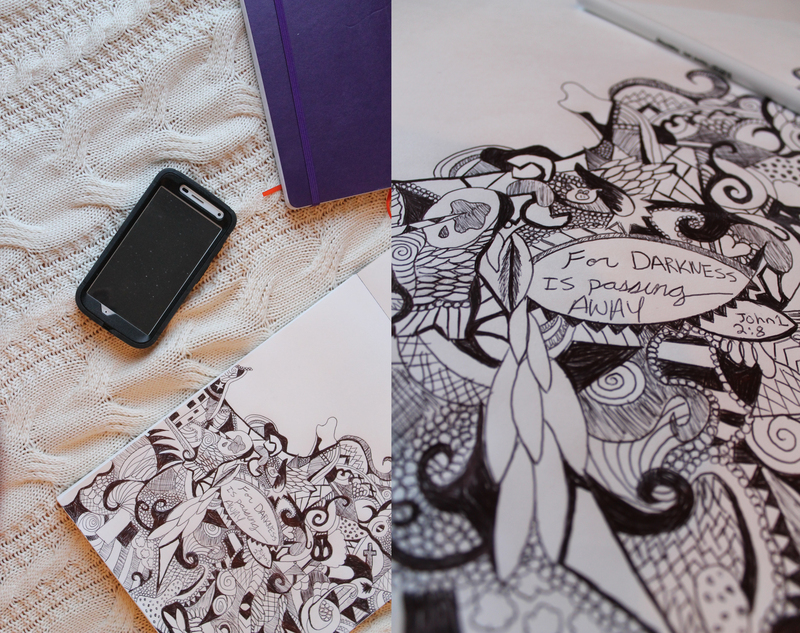 I call it extreme doodling, but that’s all I have in me. 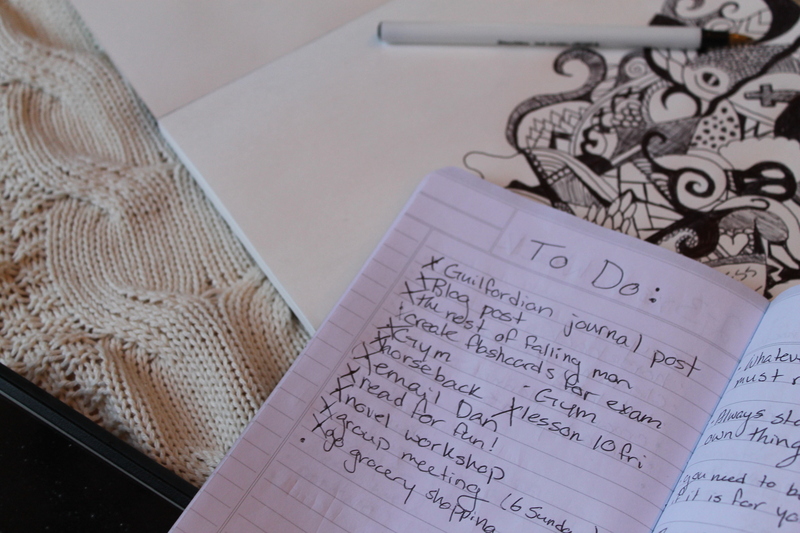 I have an unnaturally (but awesome) long break compared to most colleges, so I still have some time left. So now I’m trying to figure out what to do with the rest of it. Lovely doodles. Wish I could draw like that.